Assessment of existing conditions including bicycle and pedestrian counts, inventory of current pedestrian and bicycle facilities and review of collision history involving pedestrian and bicycles in the City. Public outreach including an online resident survey, establishment of a stakeholder advisory group and public meetings. Identification of priority pedestrian and bicycle projects based on identified needs. TJKM prepared a thorough review of existing bicycle, pedestrian, and Safe Routes to Schools planning documents. 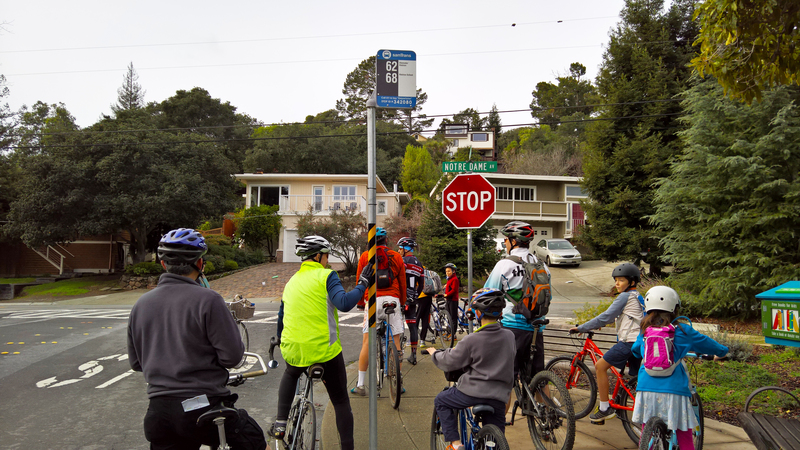 TJKM conducted public outreach via walking/biking tours, online surveys and advisory committee meetings. 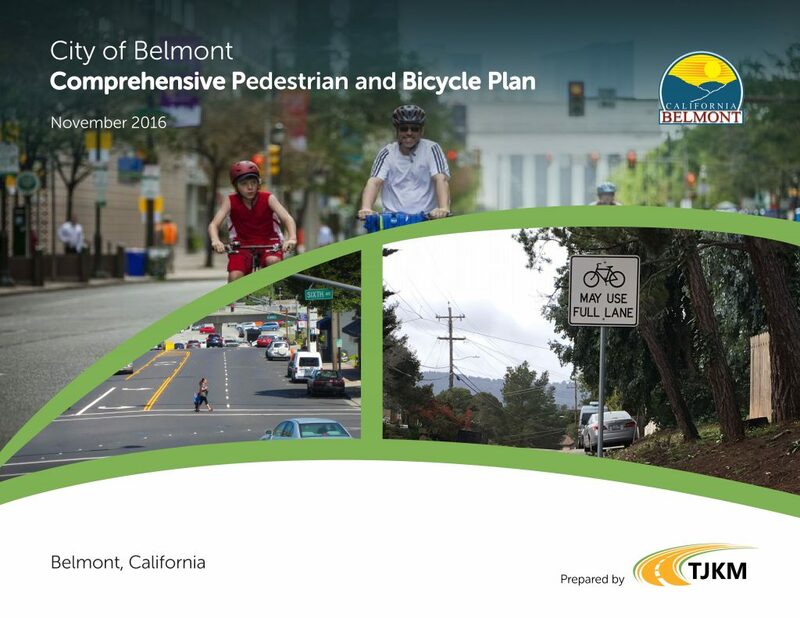 TJKM developed Belmont’s first citywide bikeway network map, recommended pedestrian priority segments, prepared cost estimates and identified a phased list of capital improvement projects.The adopted plan document prepared by TJKM can be viewed on the City of Belmont website. As part of a separate hiring process, TJKM was subsequently selected by the City to prepare construction drawings for Phase I of the Ralston Avenue Corridor bicycle and pedestrian improvements that will provide critical links along and across the eastern half of the City’s key east/west corridor, including connections between neighborhoods, downtown and the Belmont Caltrain Station.